What are Enterprise Investment Services? One of the rewarding aspects of consulting to organisations across different industries is seeing a shift in thinking take place. A few years ago organisations were using the term ‘transformation’ to describe a specific set of project related activities. They used this term to signal to the market and to internal staff that significant change was underway. 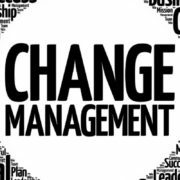 ‘Significant change’ has required organisations to do things differently and many have been effective in delivering outcomes and building confidence in their ability to execute their strategy more effectively. At around the same time, the value of taking an enterprise-wide view of project activity was being recognised and there was the emergence of the Enterprise Program Management Office, a more formal and on-going structure to run projects. Not every organisation was keen to embrace these new names and structures and yet there was a growing consensus in the value of having an enterprise view of project related investments and activities. 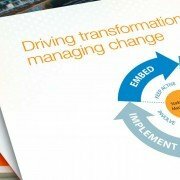 Although each organisation and industry has some unique challenges and opportunities in executing their strategy, it is fascinating to see common themes emerge. It is particularly insightful to see the innovation of large and complex businesses who have the desire to do things better and challenge the status quo. In the quest to ‘do things better’ there are some changes to the naming and focus of the groups providing enterprise project services. Some of those names include: enterprise investment group, project prioritisation group, project investment committee and enterprise investment services. These new names recognise the need to take an enterprise view and to have more of a focus on the ‘investment pool’, in a more traditional portfolio investment way. For some organisations in the banking and finance industry those ‘investment pools’ can be billions of dollars spending per annum. 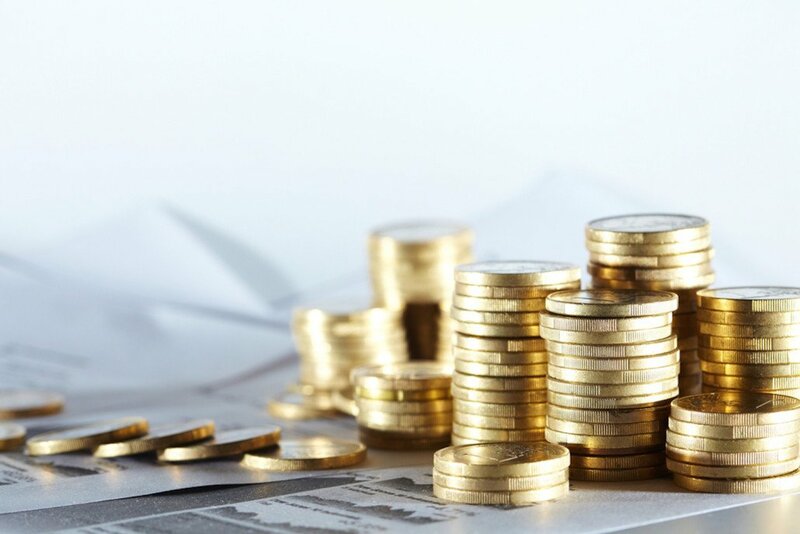 Regardless of the final dollar value of the spending, once an organisation gets an enterprise view of their investments, it becomes very clear that returns on those investments need to be realised. Historically project prioritisation has not been an issue because there has been limited visibility and business leaders have had the authority and budget to determine what is best for their business unit. 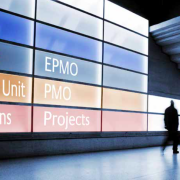 With the enterprise view of projects now becoming commonplace and the awareness of how much money is spent on project based activities, a more robust way to prioritise projects has become the norm. Two years ago project prioritisation was an issue and it remains a key aspect of the enterprise investment services teams. Getting the project prioritisation process right for an organisation takes time and it relies on building tools and capabilities in other key areas such as: the concept phase; the business case process; benefits realisation and project tracking and reporting. A couple of years ago one of our leading transformation specialists shared his views at an industry lunch and said that ‘the greatest opportunity for executing strategy better lies in up-skilling the project sponsors and steering committee members’. Some project sponsors are intuitively very capable and able to ask the right questions but there are many opportunities for project sponsors to hone these skills further. Many project sponsors are highly successful business leaders but few have been trained on the project management disciplines, leadership, stakeholder engagement and change management capabilities that a project sponsor needs to have. In reviewing critical success factors for a project, the skills of the project sponsor, including their ability to select, work with and challenge the project manager are one of the most essential skills. 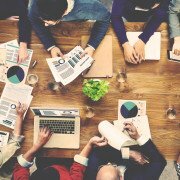 While the tools and frameworks for project managers are exhaustive, there are many opportunities to build better capability for the project sponsors and their steering committee members. Project health checks are not a new idea but there is some innovation in this area. 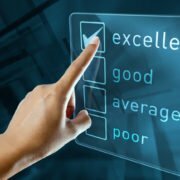 Traditionally the project health check approach has been a box ticking exercise with very little room for recommendations and strategies to solve complex problems. The new approach (and the approach that we take at Janellis) is a much more collaborative and interactive process that includes more dimensions than the traditional health checks. This approach looks at the business value and capability of the team as well as a broader view of the changes that are occurring within the organisation and outside of the organisation that are impacting the proposed benefits of the project. Even with the best planning and experience possible in a project team, once the ‘rubber hits the road’, significant challenges can arise. Often the drivers for a project and the desired benefits may change over time. There needs to be mechanisms in place to ensure project sponsors are empowered and supported in making significant decisions or changes to a project. This may include taking the project in a new direction, accelerating certain elements, putting it on hold or stopping the project completely. Project assurance and health checks should provide an independent view that can become the vehicle to make these key decisions and to provide assurance to key stakeholders. The collaborative and problem solving approach should not only focus on assurance but also be able to provide recommendations on ways to accelerate the program if possible or required. These service areas are just some of the services that the project investment teams /enterprise investment services are currently providing. They are not an exhaustive view but they are areas of value right now for many organisations across a range of industries. We would love to talk to you about all or any of these findings and how they relate to your organisation and you can contact me at Natalie.Botha@Janellis.com.au.